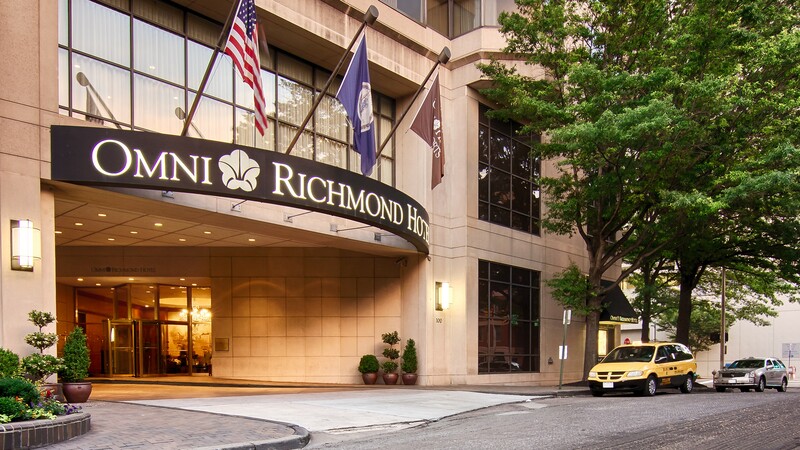 On behalf of the Annual Conference Committee and Virginia Optometric Association I’d like to invite you to the 117th Virginia Annual Conference, being held in Richmond, Virginia at the Omni Richmond Hotel from June 14-16, 2019. 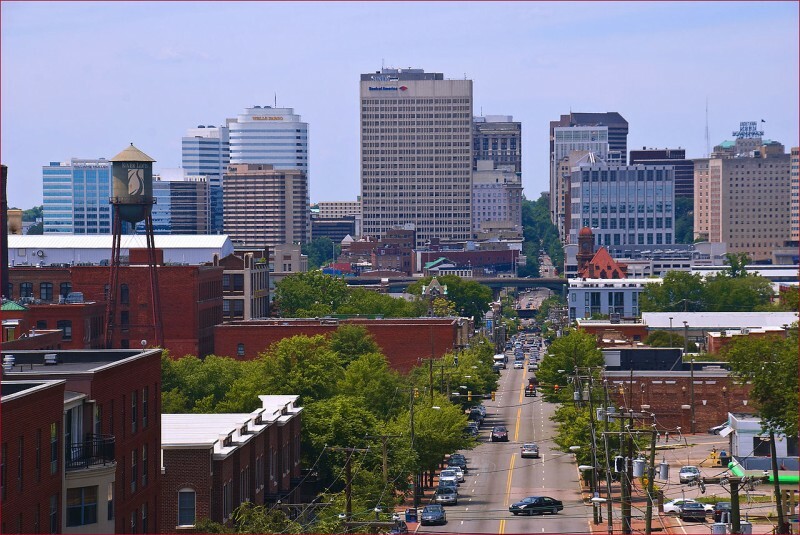 This year’s conference will mark a return to our Capital City as we enjoy beautiful and historic downtown Richmond. 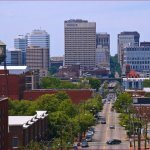 With a schedule of events spanning the entire weekend, downtown Richmond and the surrounding area will provide a lively atmosphere for the attendee and their family. Beginning Friday morning, attendees will have the opportunity to hear from nationally recognized speakers throughout the conference. New this year will be “Minute to Win It” as we open the Exhibit Hall with some excitement Friday evening. Friday night experience Historic Shockoe Bottom following dinner as we all gather for the VOA Friday Night Social. Saturday will begin early and end late as we celebrate our profession with a Celebration of Optometry followed by the Saturday Evening Social. New to this year’s schedule will be interactive workshops and rapid fire grand rounds. 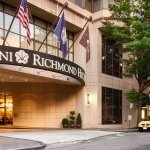 The VOA Annual Conference Committee looks forward to welcoming you to Richmond, Virginia! — Richard K. Lodwick, O.D. The VOA Exhibit Hall is SOLD OUT! 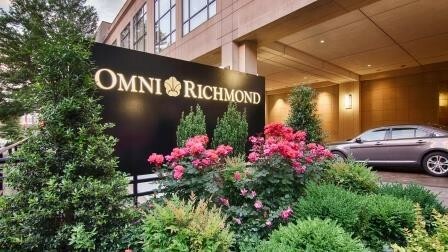 1-800-THE-OMNI (800-843-6664) and mentioning the Virginia Optometric Association to make your reservations. Alternatively, you may also click here to make your reservations online. The VOA discounted rate is $173* per night. Reservations will be accepted based on availability until May 23rd. Rates are applicable June 12-16. The number of rooms at this rate is limited.